Baubles – bracelets, manufactured as a gift by the donor. At the time of donation bracelet hand knotted on three nodes, with the last node to pronounce a wish to the recipient. Wear this decoration as long as it does not break. Baubles borrowed from the culture of the American Indians, who considered them a symbol of eternal friendship and loyalty. Today these bracelets are made of strips of leather, thread and beads. The drawings are very a variety of baubles: plain background, abstract ornament, animal or inscription. A very beautiful gift will be beaded bracelets with inscriptions. 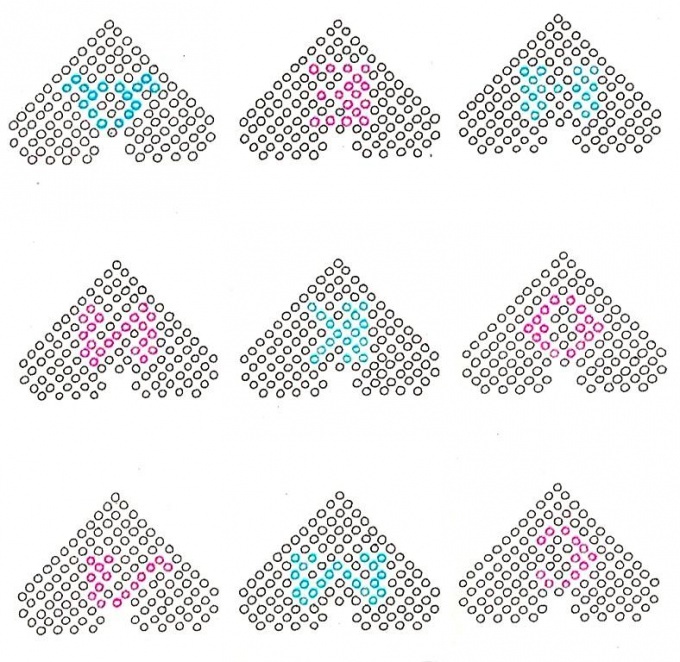 The illustrations show diagrams of weaving letters bead in the form of hearts. Braid them on a background of contrasting color to the beads that make up the letter, stood out. The technique of weaving – "the cross". Weave the right letters in the right quantities. Put tape on a flat surface. The distance between the outermost strips should be slightly less than the height of hearts. The ends of the ribbons must match in length. If the tapes open, cauterized the ends with a lighter or a match. Measure your wrist who would wear a bracelet. Note the resulting length around the middle of the ribbons. Place the letter of the beads on this site. If letters are small, place them at a greater distance. If a lot and the total width exceeds the length of the bracelet, put them on edge with each other. Note the location of the letters, remove them. Apply glue to the places where will be located the letter. Apply drop by drop on all tapes. Depending on the type of glue, apply a drop on the back side of the letters. Attach the letters to the ribbon and leave to dry glue. Take the hand of the bearer of the bauble with the words. Tie on his arm tape beautiful site. Always remember that the main thing in friendship bracelets is the practice! The more time to devote to weaving, the better and faster they get. To secure the stitches in the joints of the segments of the line, you can melt the ends over a candle flame. You should do it carefully and not hold the bracelet close to the flames that started to melt the other parts of the product and is not dark beads. One of the most common ways to make flat bracelets out of beads is to weave them into the machine. This technology allows for impressive-looking baubles with complicated patterns. The machine for such work can be made in a few minutes. 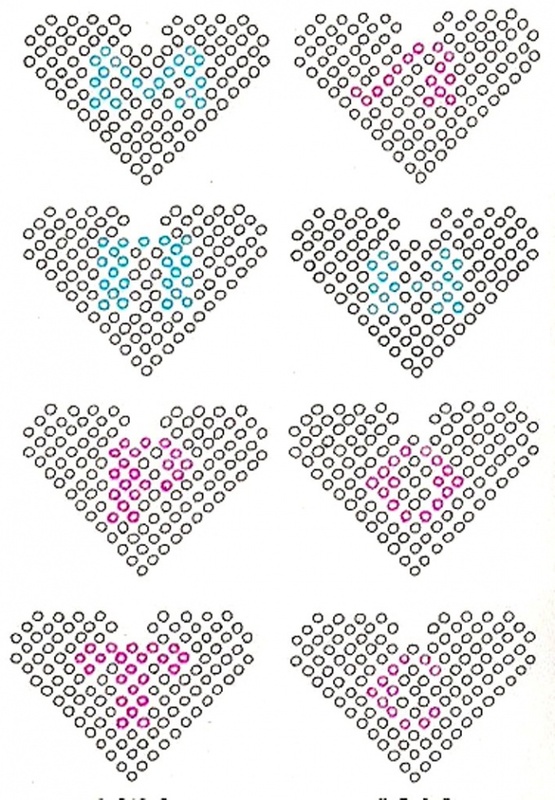 Before starting, make a sketch of the pattern that will brighten your bracelet. The ornament can be drawn on paper in a cage, because when machined, each bead would correspond to one cell of the pattern. On the bracelet will look nice narrow scheme for cross stitch or patterns for knitting. If your order was not ready the machine, do it. It will need a Board whose length must be greater than the length of the finished bracelet and tie inches to six. Hammer nails at each end of the Board so that they could consolidate the threads, which will form the basis of your weaving. The number of nails on each end of the Board should be not less than the number of rows in a future bracelet. Pull the nails thread basis. Threads should be one more than series in baubles. Cut the working thread, which you will thread the beads and RUB it with wax. After this treatment she will be less confused. Pass the working thread a needle and tie a knot in the end based on the number that you want to start weaving. If you start to weave with the closest row, the width of the baubles will be the same throughout its length. If to fix the end of the working thread on one of the rows near the center, the bracelet will shrink on the edges. Wear on working thread two beads of the background color if the bracelet contains an even number of rows. In order to begin to weave tapered on the edges of the bracelet with an odd number of rows, you will need four beads. 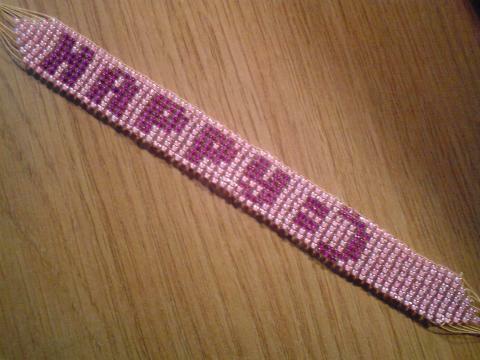 If you are doing rectangular bracelet same width, gain as much beads, how many rows contain the future of the product. Place the working thread with the beads on top of a base perpendicular to its direction so that each bead got between the two threads. Thread the needle through all the beads toward you so that the working thread is passed under the base. If your bracelet tapers at the edges, increase the number of beads in the second column in two pieces. 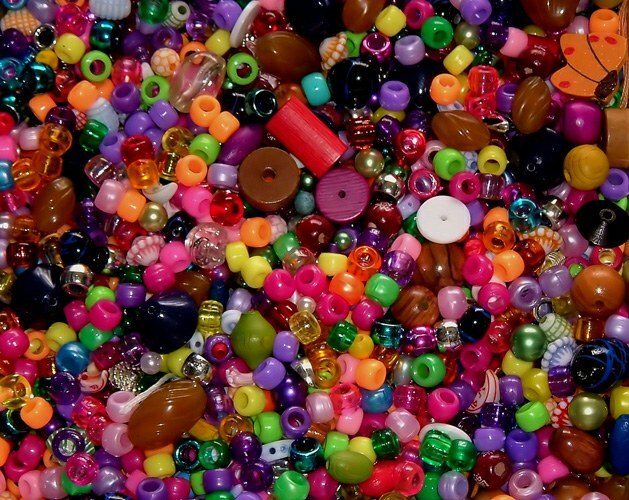 Expand your bracelet, until you gain the number of beads corresponding to the number of rows. 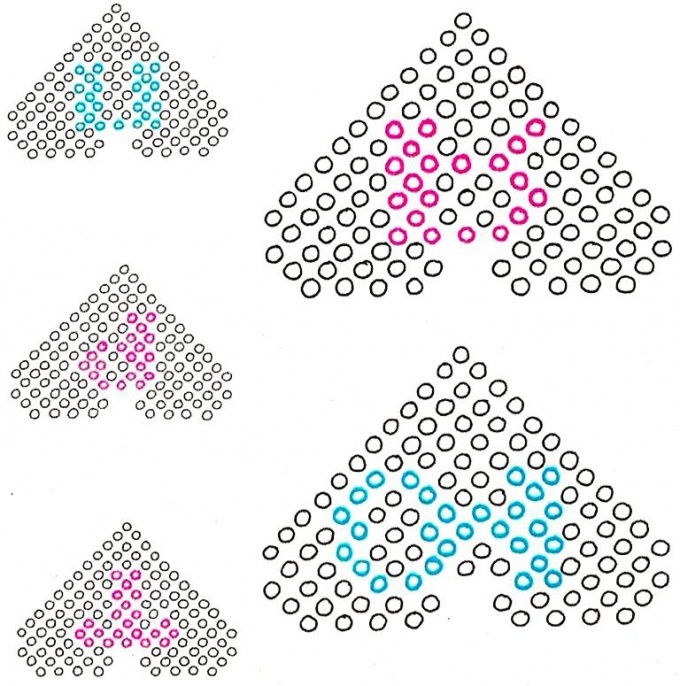 To get on the bracelet pattern you choose to weave, check the schematic and enter the string desired number of beads of the background color. In accordance with the scheme add beads of the shade, which will gain the elements of a pattern. It is easy to remember the number and color of beads you need to string to create geometric patterns. If you weave more complicated pattern, put a ruler on the diagram and move it so you can see the column that you are typing. After braiding, secure the working thread with several knots and cut the warp threads. Can RUB the remnants of the base wax to twist them into three plait and braid pigtails.